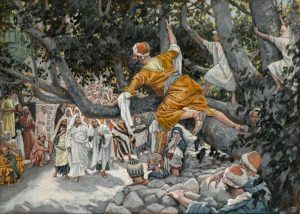 The Lost and Found sermon is based on the parable of the prodigal son. This parable is very familiar to us and yet has a profound meaning that can transform our lives if we understand the divine love of God and His desire for us to be happy and blessed, and not to suffer. The tremendous blessings await for those who would return to Him for He is just waiting.